As summer hots up it seems cocktail-loving Brits will be keeping cool with a Mojito. New research has found that in the summer almost two thirds of Brits enjoy kicking back with a cocktail or two and from these, some 56% declared the rum-based Caribbean classic, the Mojito, to be their favourite. 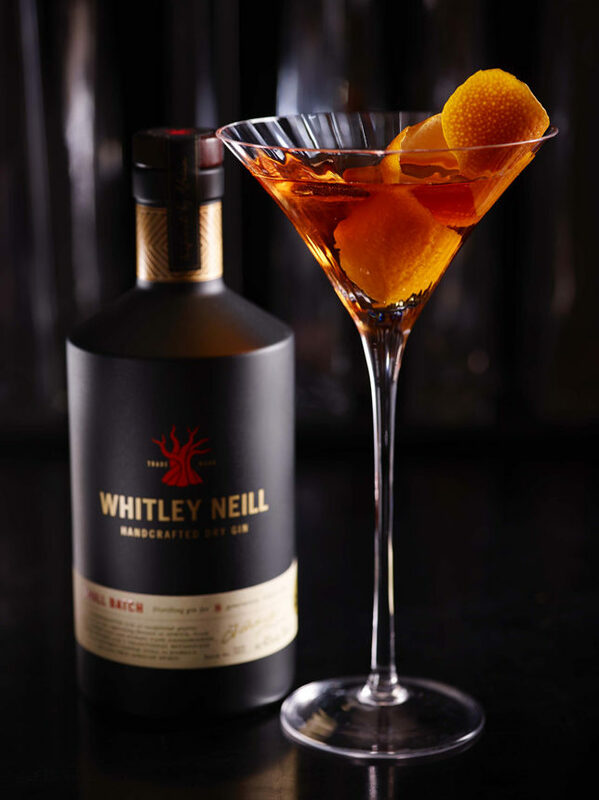 The Martini was named the second most popular cocktail (19%) followed by Moscow Mule at 16%, while Tom Collins and French 75 were also highlighted in the survey of 2059 people by Panelbase.com on behalf of Halewood Wines & Spirits, distributors of premium spirits Whitley Neill Gin, Rum Sixty-Six and Whitley Neill Rhubarb & Ginger Gin. 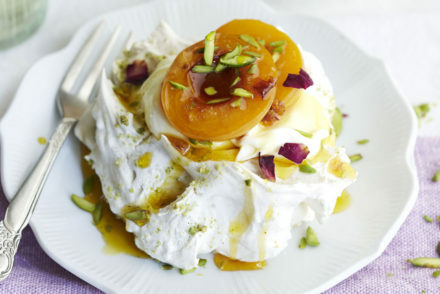 Whatever your tipple this summer try one of these twists on the classics. In a tall glass, muddle 3-4 basil leaves with 25ml of freshly squeezed lime juice, and top with whole ice cubes. Stir ingredients together then strain into a large chilled martini glass. Take a balloon glass and fill with cubed ice. Pour all ingredients into the glass and give it a quick stir to infuse. Add orange slices to garnish, sit back and enjoy. 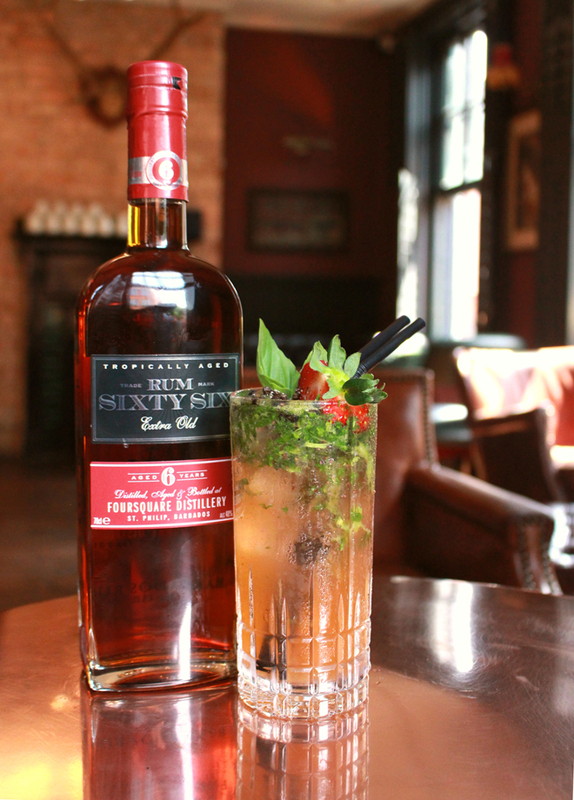 Rum Sixty Six, Whitley Neill Gin, J.J. Whitley Gin and Lamb & Watt Tonics are all available online from Amazon and distributed by Halewood Wines & Spirits, the UK’s largest independent alcoholic drinks manufacturer and distributor. 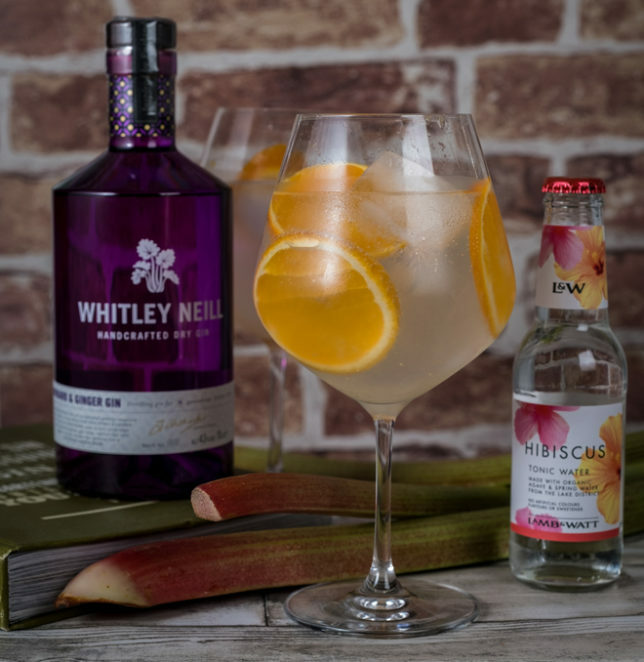 Still family owned and based in Merseyside, their comprehensive range of drinks include wines, spirits, beers, ciders, and bottled water with brands such as award-winning Whitley Neill Gin, J.J. Whitley Gin and Vodka, Liverpool Gins and Vodka, Marylebone Gin, Bajan Rum Sixty Six, Crabbie’s Alcoholic Ginger Beer, The Pogues Irish Whiskey, and Red Square Vodka.